Fans of the Mass Effect franchise were excited to see what BioWare would do for November 7th, also known as N7 Day. BioWare, decided to release a new patch for Mass Effect: Andromeda that adds Xbox One X support in celebration. 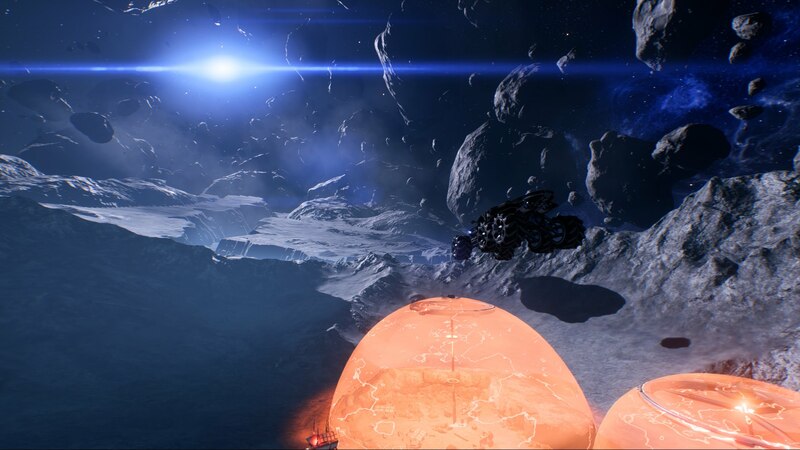 Mass Effect: Andromeda takes place after the events of the original trilogy. With a space odyssey of colonist heading to the Andromeda galaxy to colonized the Andromeda, specifically the Helius Cluster. What follows is a series of unfortunate events such as dealing with uninhabitable worlds, deadly aliens, and more civil war. Mass Effect: Andromeda remains the black sheep of the Mass Effect franchise. Through the years BioWare has improved the stability of the game making much more polished than its original state, however, the game still remains one of the most infamous releases of EA. Mass Effect: Andromeda is now available for PC, Xbox One, and PS4. EA announced today that it's cutting 350 jobs in its marketing, publishing, and operations teams as part of a reorganization effort in response to a "changing world."